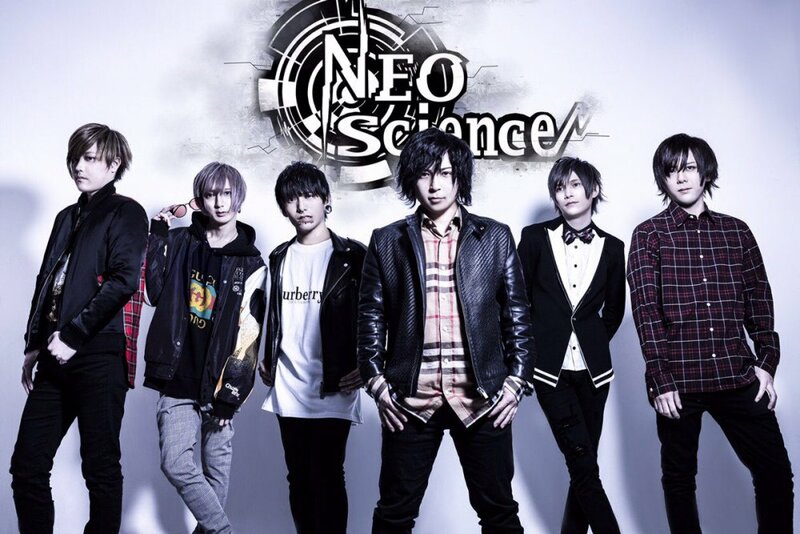 If you like Jrock, then this might be a new band for you to follow: NEOscience. The band's first live will be a oneman live to be held on April 4th, 2019 at Shinjuku clubSCIENCE. More details can be found on the band's website.